Vice President Yemi Osinbajo today arrived Lagos state with his very small convoy. 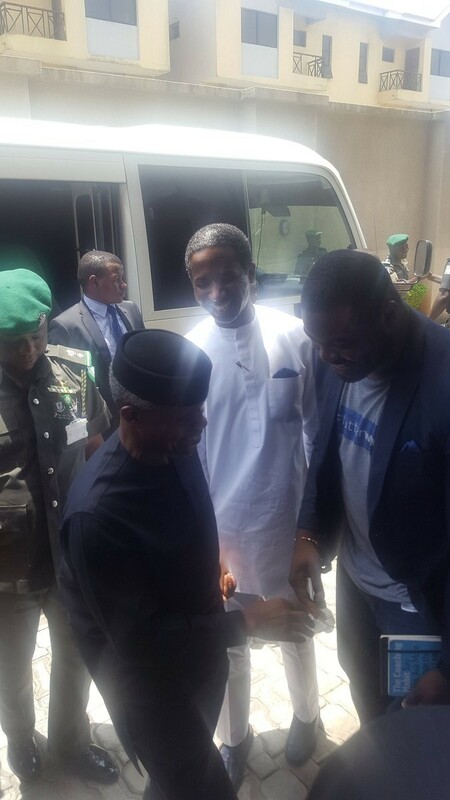 He is in the state to pay a visit to technology companies owned and run by young Nigerians. 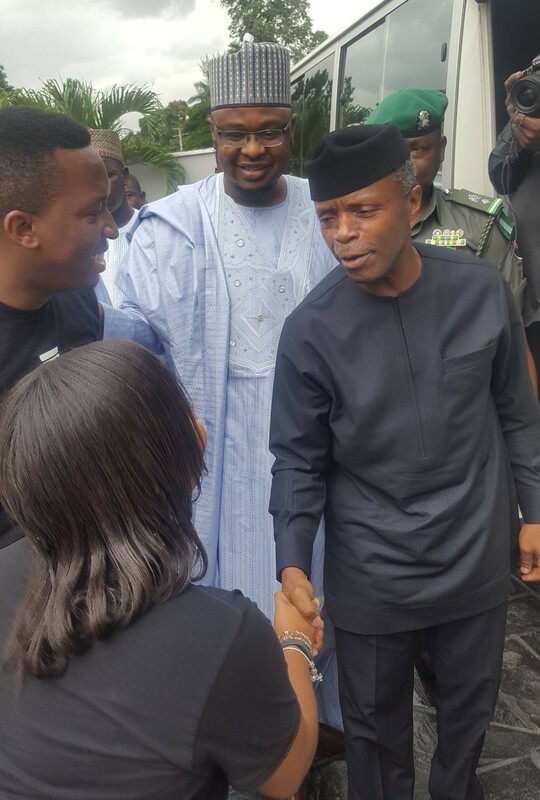 Spokesperson of the Vice President, Laolu Akande, says the visit is meant to spur innovation and boost the technology drive.